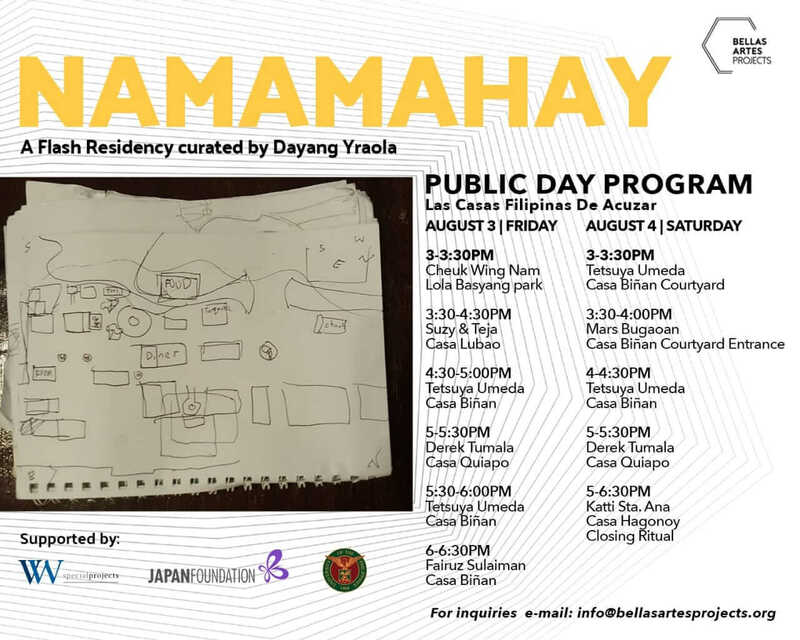 Namamahay//Home(ing) is a flash curatorial residency with BAP’s inaugural curator in resident, Dayang Yraola. Eight artists from Hong Kong, Japan, Malaysia, and Philippines are invited to hold residence in Las Casas de Acuzar de Filipinas in Bagac, Bataan from July 24 to August 4, 2018. 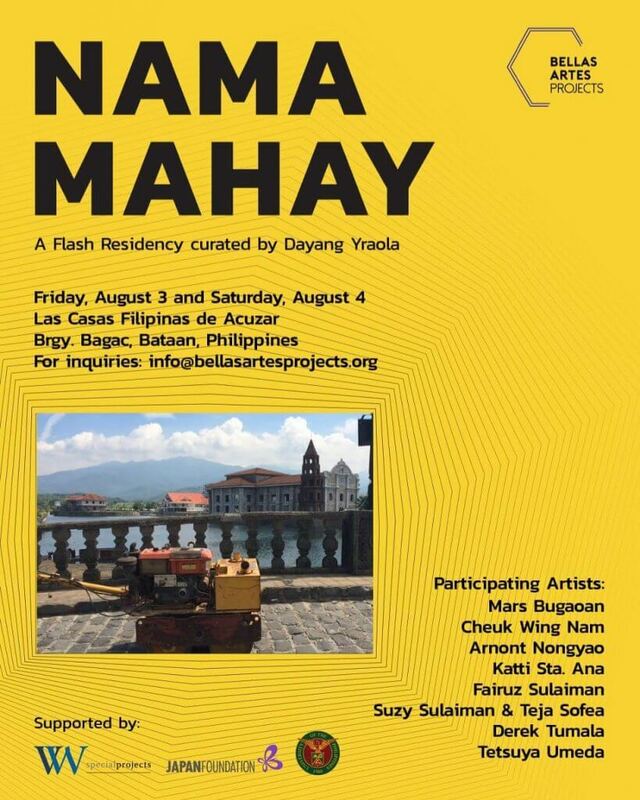 Within these 12 days, each artist will build a project, which may either be an activity (workshop, open studio, performance) or object/ installation created site-specific to Las Casas, particularly in collaboration with the Las Casas workshops. In the duration of the residency, studios/work sites are open to the public. 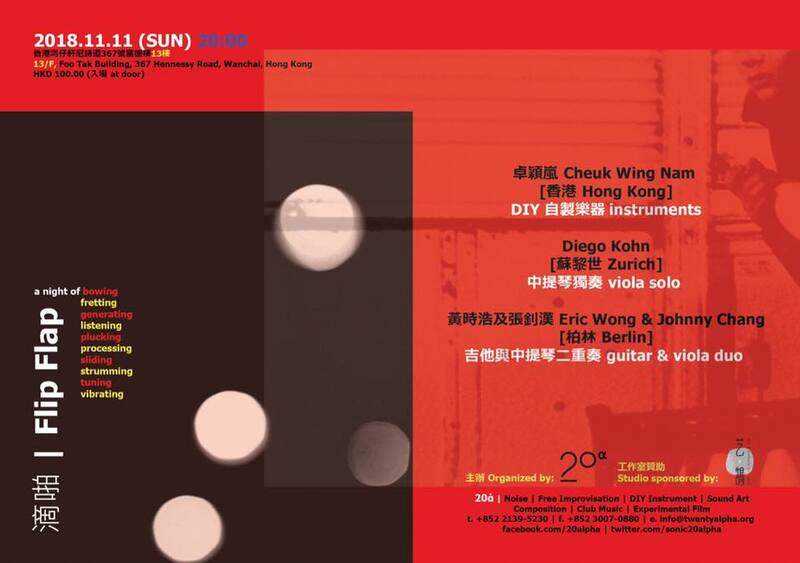 The last day will culminate into a collective performance and public presentation day. Friday, August 3 and Saturday, August 4.